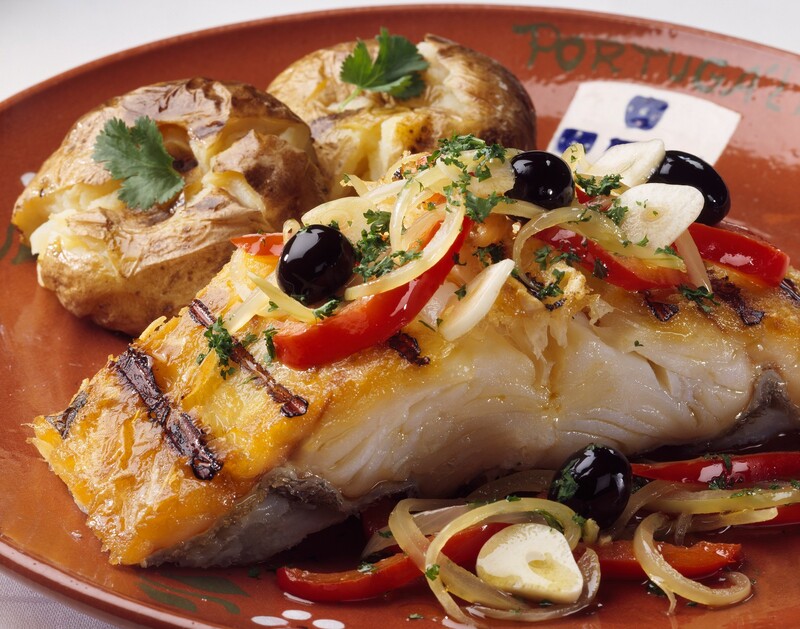 Restaurant Portugalia is an authentic Portuguese restaurant set in the heart of Amsterdam, run by the family Oliviera since 2002. The kitchen is under the control of 'el Madre' Amelia who keeps on surprising with delicious Portuguese specialities. The bar is 'el Padre' Antonio's domain, serving fine Portuguese wines and beer while I, the youngest son Henrique, focus on hosting our Mediterranean evenings. With our restaurant we want to ensure that we cater for everyone. 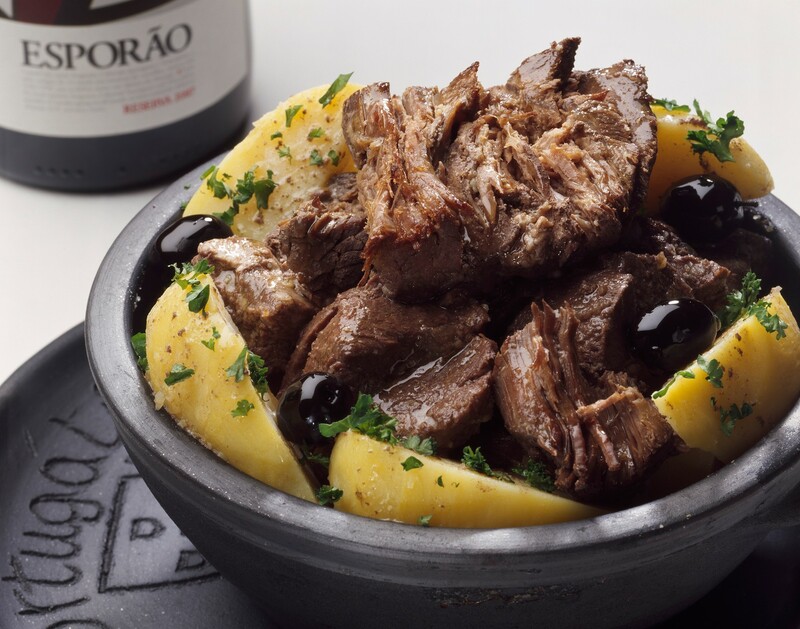 Simultaneously surprising Portuguese food enthusiasts whilst encouraging newcomers to test their taste buds with our traditional Portuguese food! 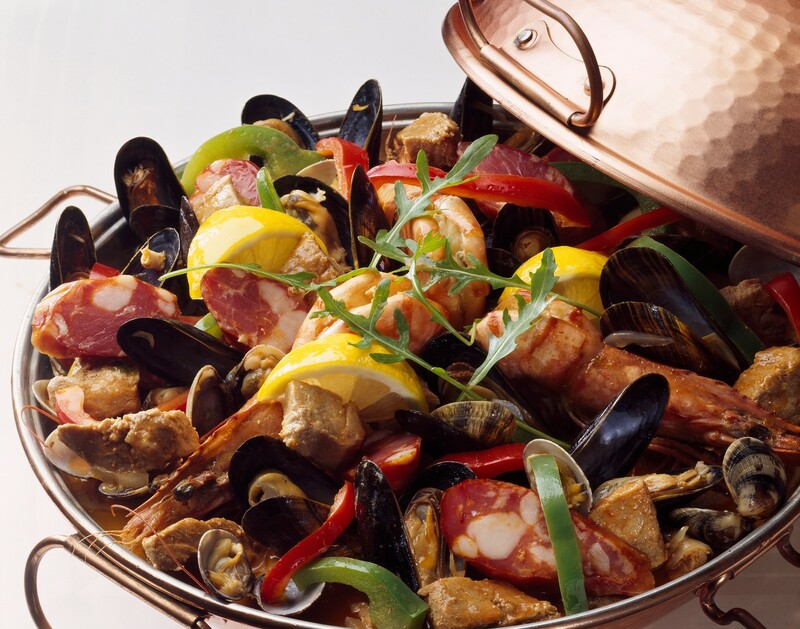 Portuguese cuisine has been hidden under the radar in the Netherlands and many people assume that it is the same as Spanish cuisine, however that could not be further from the truth. 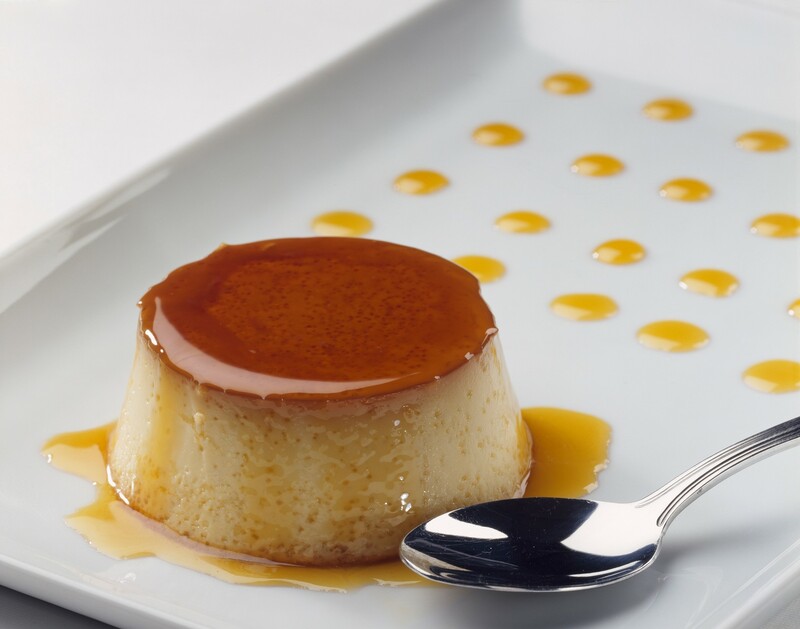 The Portuguese have been discovering and developing there own taste and style, tried and tested throughout generations resulting in exclusively Portuguese and often regionally varied meals. 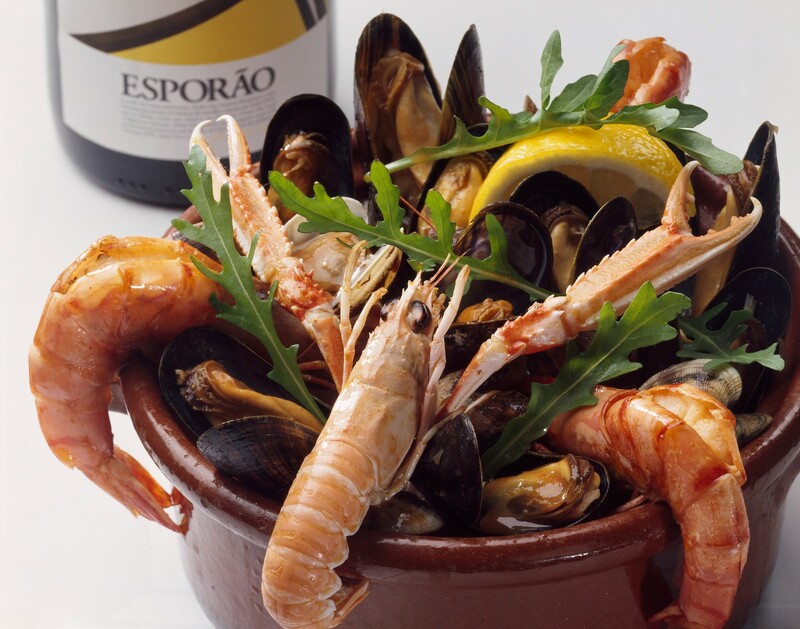 At Restaurant Portugalia we try to create the whole experience of eating in Portugal in our cosy restaurant. For those who have visited our homeland, you will know that means exquisite food and great wine with perhaps a little traditional fado music thrown in. We use Portuguese products as much as possible and have a large and varied assortment of Portuguese wines, beers, spirits and liquor. Combined with our delicious treats from the kitchen you are welcome to come and dine with me and my family. 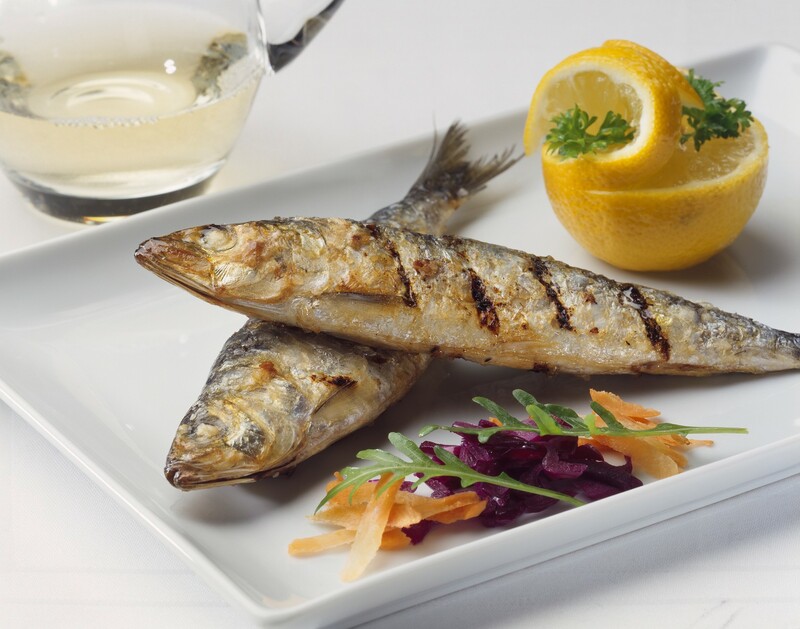 Whether discovering new tastes or reliving the memory we can cater for you at Restaurant Portugalia. In 2002, my parents (Amelia and Antonio) have embarked on the challenge to run a restaurant and were very motivated to make the best out of it. Amelia always had the dream to run a restaurant because she always found in the kitchen. She loved to cook and can make the most delicious Portugese dishes, but it was mostly for small groups only. Fortunately, they have taken the big step to open a restaurant, because every day I am amazed of how wonderful my mom can cook. Of course we are not alone in the kitchen, there is a solid cook next to my mother for years and that person is Carla. This lovely lady takes responsibility if my mother is not around in restaurant Portugalia. My parents were born in Portugal, but have been around since the early eighties in the Netherlands. They live here for years but are still quite Portuguese. That makes the restaurant really authentic.